The Penang International Green Conference & Exhibition 2019 (PGIGCE) is a platform for enlightenment, discussion, and sharing of innovative ideas. This year our focus is to drive economic growth and enhance the quality of life through green and smart city planning and execution in Penang. We have prepared lots of activities for the public to learn about green, sustainable solutions for our environment. 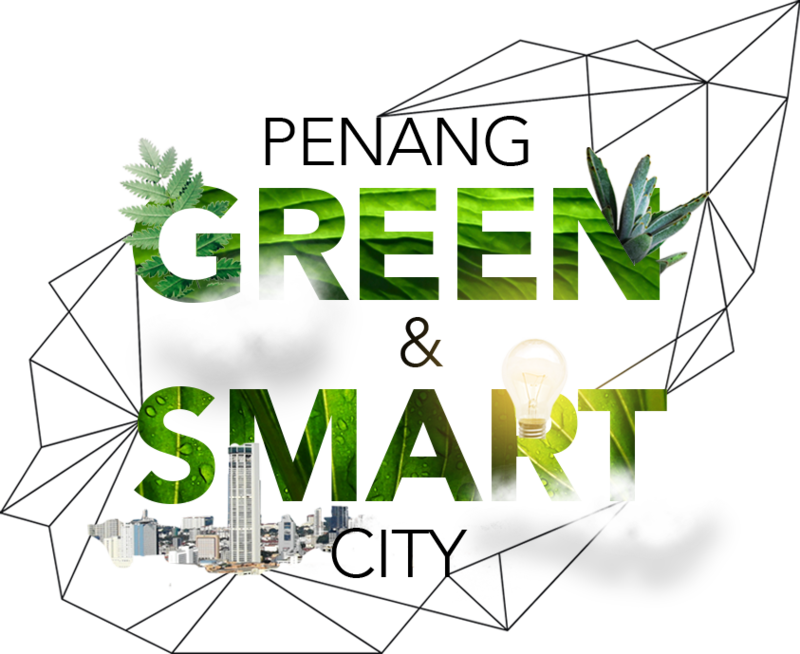 Join us in discovering ways to turn our beloved city into a highly sustainable and green state. Be part of this event. Focused learning. Meaningful networking. Don’t miss the chance to be part of an impactful cause to act on climate change. PGIGCE is by Penang Green Council, established by the Penang State Government since 2011. We have been earnestly driving initiatives to enable, empower, and enrich all stakeholders to practice sustainable development that protects the environment and quality of life.